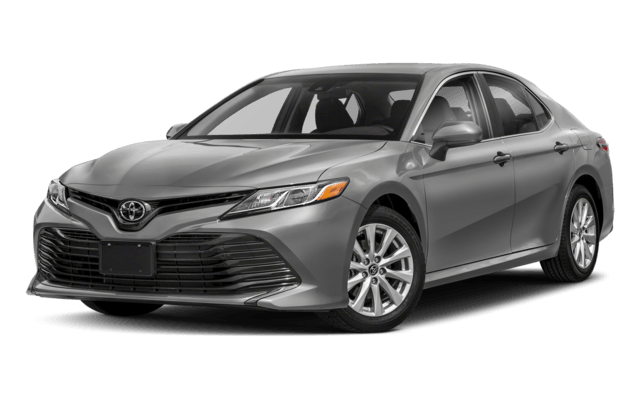 The 2018 Honda Accord and 2018 Toyota Camry are both popular midsize sedans which have a reputation for reliability. When these two sedans match up in residual value and even safety the Accord has the edge thanks to some extra touches. You will pay extra for these features on a Camry, except for Traffic Sign Recognition, which isn’t available at all. 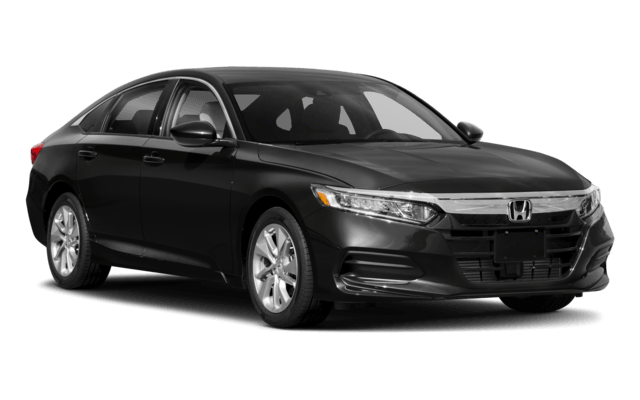 Explore all that the Honda Accord has to offer at Genthe Honda, and see why it beats the competition again and again. Get in touch to set up your Wyandotte-area test drive today!